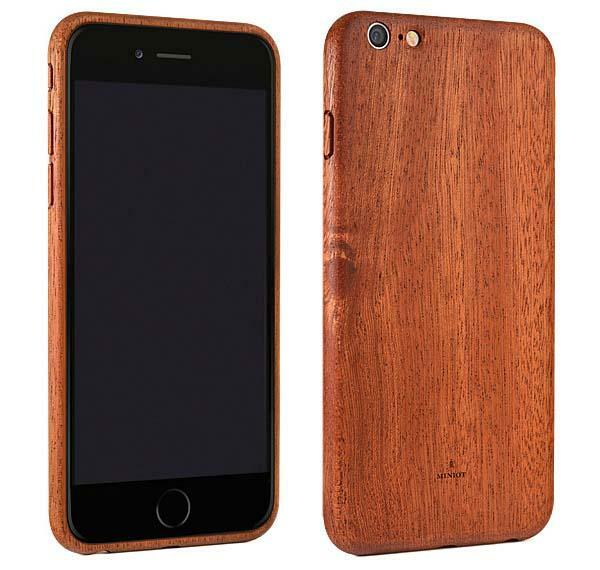 Miniot our favourite wooden case manufacturer is making sure we can use their cases for our Iphone6! 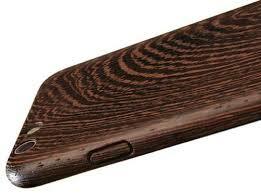 Even more stylish then the other versions and available in different patterns. Order them at the Miniot website!! I used to be a fan of Rum and must say that I was proud of my collection of premium quality Rums. Lately I have been drinking Gin Tonic’s and must say that I wonder why I have never tried it before. Mainly because there is this gin hype flying around I started drinking it together with my friends. 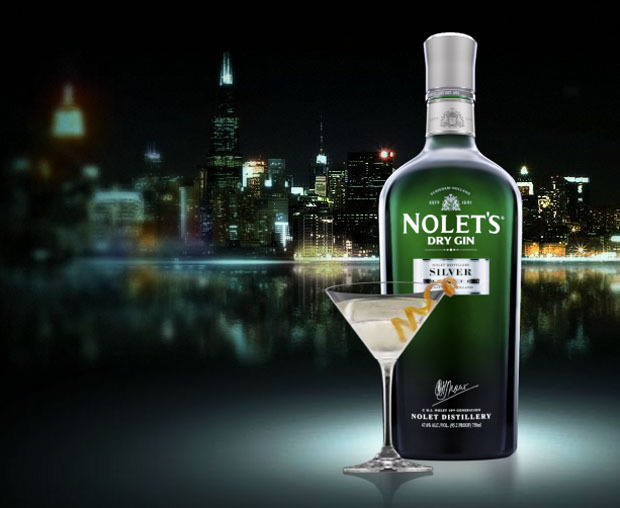 At this time 2 gins in particular caught my attention ; Nolet’s Gin which is a dutch gin and Nordes which is a Galician gin. For me the nicest tonic around to combine remains the Fever Tree brand. This gin has a soft, delicate, yet rich profile that begins with the rose-laden fragrance accented with fresh peach and the slightest hint of pine. On the palate, this gin follows suit with raspberry shining through ever so gently and an interesting, gentle mix of juniper, orris root, and licorice hanging out in the background. 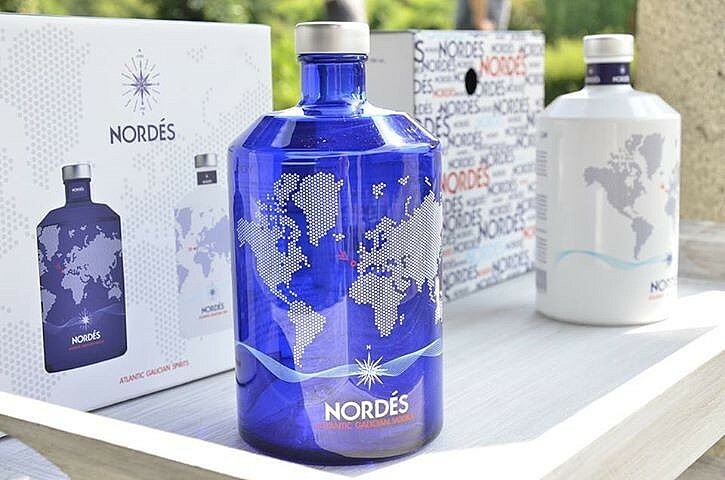 The dry finish is where the juniper becomes less transparent, leaving the experience with welcomed familiarity. Distiled: 3 distil of every botanic independently and a last 4th distil of the final blend . Ideal for a Gin Tonic with Fever Tree.